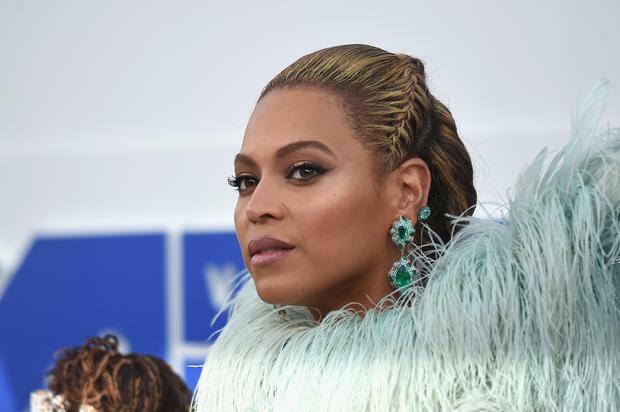 Aside from posting a tribute to Nipsey Hussle, Beyoncé hasn’t said much on social media. Her fans are setting their alarms to watch the singer’s Netflix Homecoming: A Film By Beyoncé documentary on Wednesday that follows the illustrious 2018 Coachella performance by the first black woman to headline the festival. It’s been three years since the star dropped Lemonade in our laps, and now evidence shows that she may be surprising fans with a new album this week. You already know that the Beyhive doesn’t let Beyoncé breathe without reporting on it, so when an album titled B7 was listed under Beyoncé’s Genius page, they ran with the news. The tracklist for the album also shows only three collaborations: Jay Z, Solange, and Rihanna. Some people have stated that this playlist has been making its way through the internet for quite some time and no one should believe that it’s real. If you visit Genius’ website, there is no tracklisting available, but there still is B7 with an expected release date of April 18.